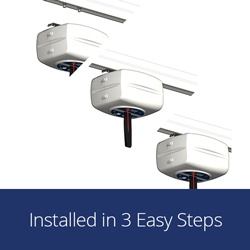 We’re delighted to announce the launch of our new removable ceiling hoist to the care industry this month, helping to address the need for more cost effective, flexible and modular patient lifting equipment to support patients in care. 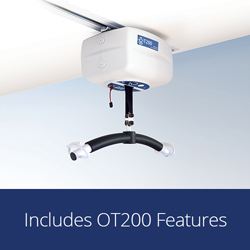 The OpeMed OT200R Removable Ceiling Hoist is an updated version of our OT200 model, currently in popular use across the care industry. 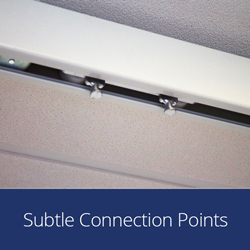 It offers a simple slide and lock mechanism making it ideal for nursing homes, hospitals and long term care where room requirements may change. 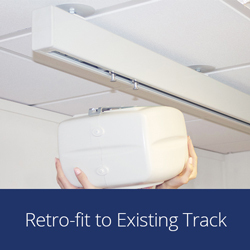 Operating as a modular solution where tracks can be installed in every room, the OT200R can be easily re-located, saving time, money and distress for residents. 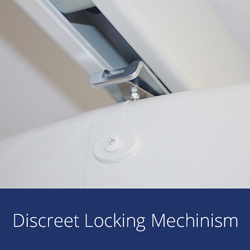 Talking about the removable ceiling hoist, Managing Director, Nick Kent stated: “Care homes and hospitals can struggle to provide every room with the best equipment for patients and due to escalating costs in the care industry, equipment like ceiling hoists isn’t likely to be available in every room. 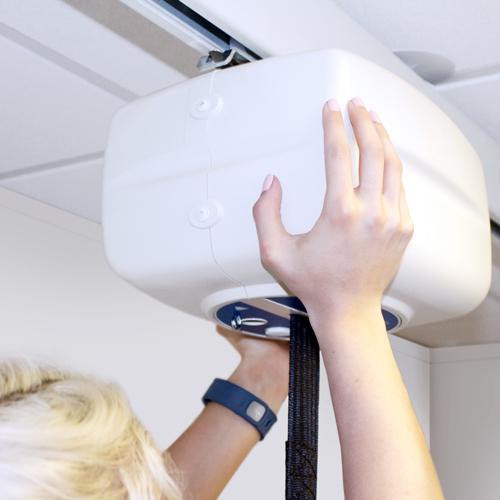 When residents get to the point of needing to be lifted, it’s unfortunately the residents that are usually moved from room to room rather than the equipment. As their care needs change, residents may have to leave rooms they have come to accept as their home, in order to be in a room fitted with the necessary patient lifting support. 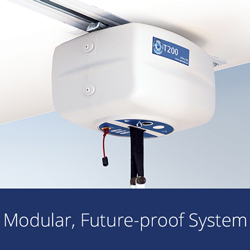 To read more about the OT200R and it’s release, read our LinkedIn blog.